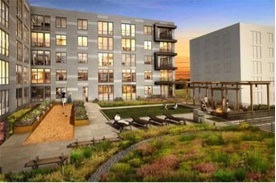 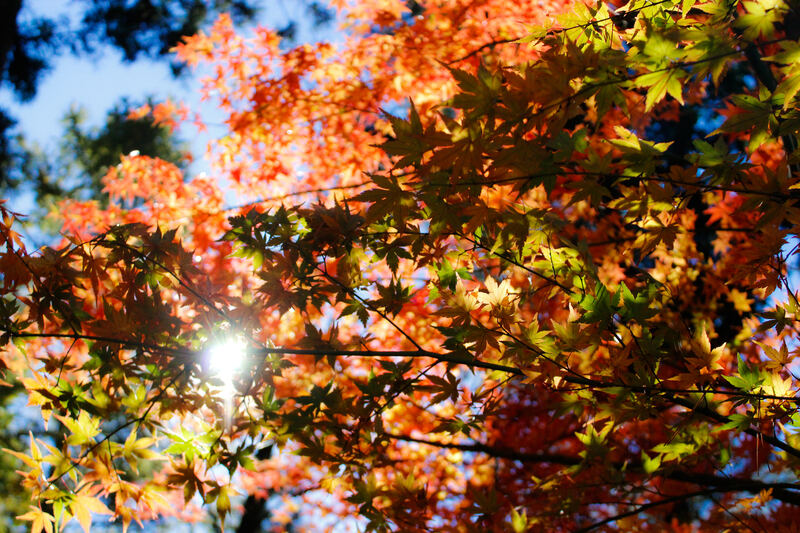 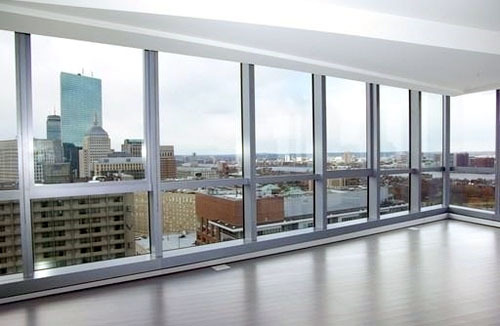 It seems like apartments are still all the rage with developers in Boston! 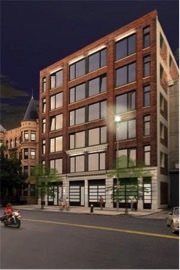 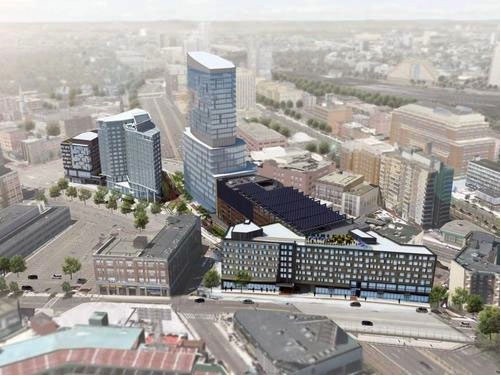 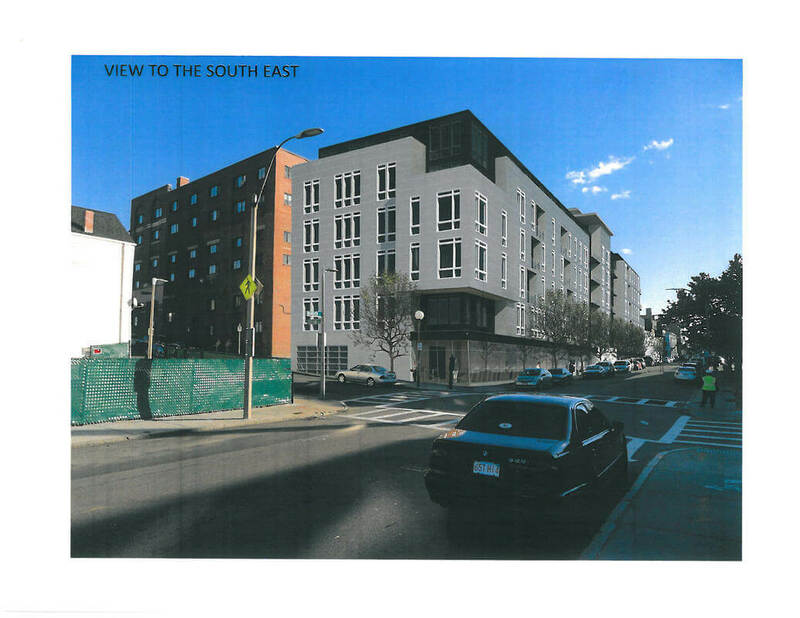 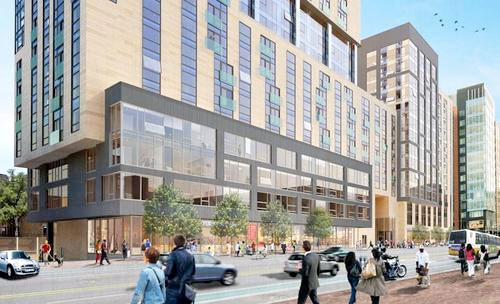 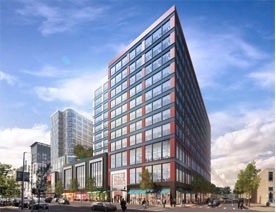 Van Ness in The Fenway will also bring a Target to the area, sure to be a huge selling point for the building. 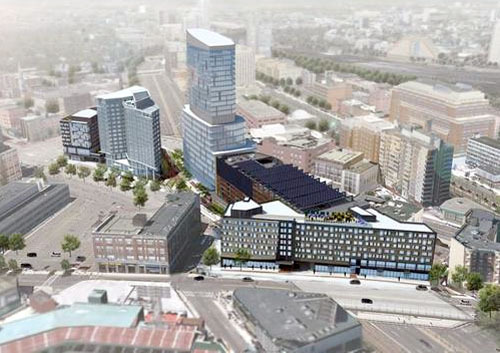 The full article is available on Boston.Curbed, here.